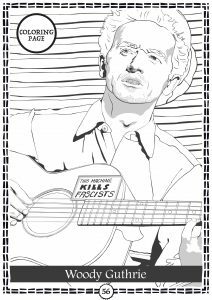 Starting with the 56th Annual Philadelphia Folk Festival, the Philadelphia Folksong Society commissioned coloring pages from local artist Brian McManus for patrons to enjoy in the program book. 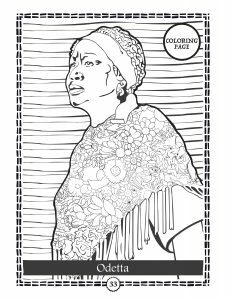 After numerous requests, we are presenting those pages here for you to print out and color at home without messing up your personal program! Click below for the full images! Enjoy!